DANCE . THEATRE . MUSIC . MEDIA . 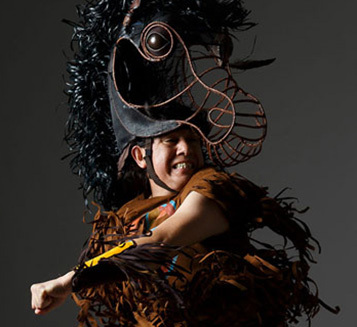 A leading company of contemporary Indigenous performance in Canada and worldwide. Make your events memorable. 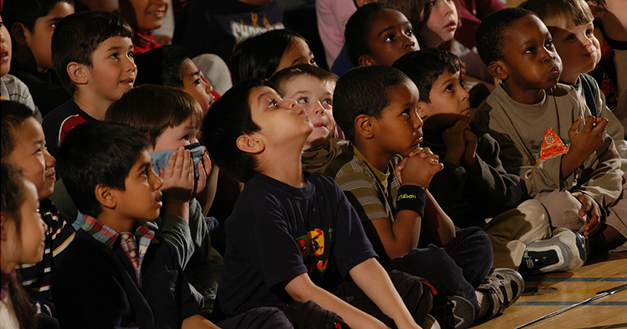 Bring one of our shows, galas, or workshops to your community. 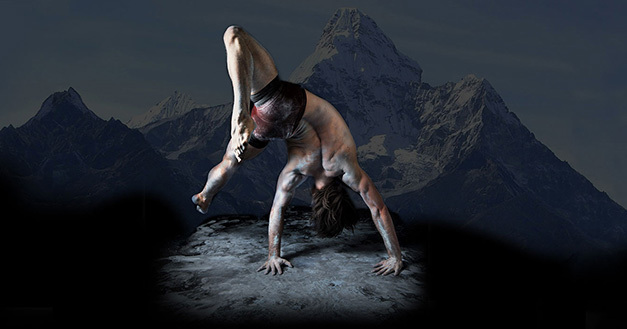 Cutting-edge dance inspired by the 'spine' of the continents charting the vast and rocky terrain of our human landscape. Backbone ferociously brings to life the electricity, circuitry, and impulses of a sentient land as it emerges from millions of years of restlessness. January 21 - March 24, 2019 - Tours to The Netherlands, Germany, Belgium, Poland and Montreal. A highly kinetic dance about all things traceable. Trace maps our Anishinaabe sky and star stories, offering a glimpse into our origin and our future evolution. 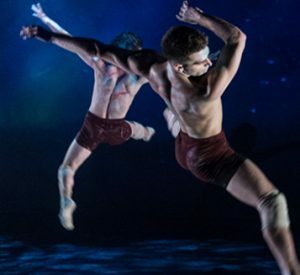 Fusing contemporary Indigenous dance with athleticism, Miigis explores the catalysts for trade routes and stories of a journey from the Atlantic Coast to the Great Lakes, and the seven prophecies marked by miigis. Red Sky partners with the Toronto Symphony Orchestra to create an image-rich and potent experience of dance, video, electro-acoustic, Indigenous, and orchestral music. Mistatim is about the taming of a wild horse and the truest of friendships. Mistatim vibrates will thrilling eye-opening discovery for children aged 6 - 12 years and their families. We engage in outreach, workshops, public speaking, and mentoring opportunities to enrich communities. We have also developed our own brand of a curated engagement cycle for presenters and communities that only Red Sky can do. 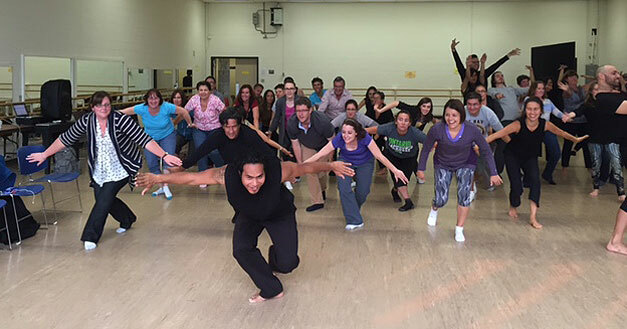 We offer lively workshops that get people on their feet while introducing children, youth and adults to the world of arts and Indigenous culture. We perform at events and galas, and engage clients while inspiring connections. 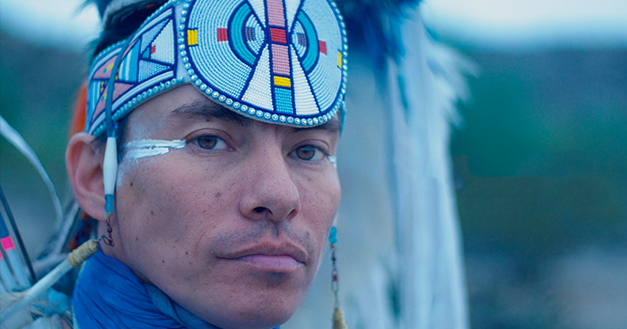 An explosive mix of fancy dance, music, spoken word, and hip-hop artist from the Apsaalooke (Crow) Nation in Montana. 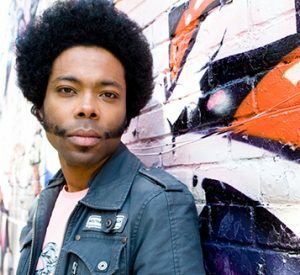 Known for his motivational lyrics and work with Indigenous youth, Supaman has built a career entertaining young people across North America. Every gift makes a difference. Be a part of the Red Sky community and contemporary Indigenous performing arts and culture. 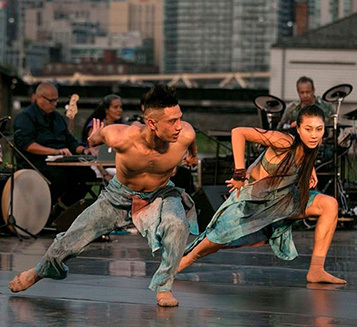 Red Sky Performance acknowledges our creative home on the sacred and traditional territories of the Anishinaabe, Mississaugas of the New Credit First Nation, Haudenosaunee and Huron-Wendat. 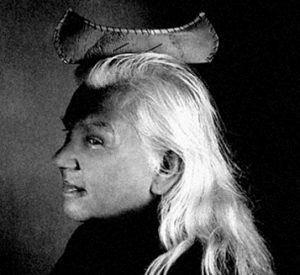 We recognize the enduring presence of Indigenous people, and that Tkaronto (Toronto) "where there are trees standing in the water" continues to be home to many Indigenous nations. Red Sky primarily works in "Dish With One Spoon" territory, created by a treaty between the Anishinaabe, Mississaugas, and Haudenosaunee that binds us to share the territory and to protect the land. Subsequent Indigenous nations, Europeans, and all newcomers, are invited into this treaty in the spirit of peace, friendship, and respect. 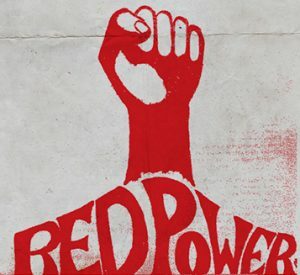 Red Sky also supports the Truth and Reconciliation Commission of Canada: Calls to Action and the United Nations Declaration on the Rights of Indigenous Peoples and is committed to fostering the strength and diversity of Indigenous art forms, practices and cultural expression.